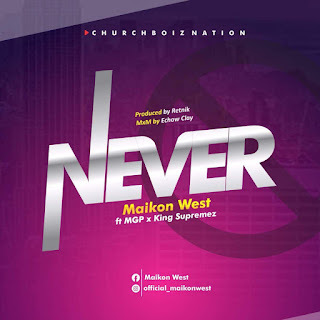 Lover of gospel rap music you will love this from MAIKONWEST with a YORUBA rap fill! Another unique release from the stable of maikonwest titled: "Never" featuring MGP x KING SUPREMEZ. Do you want complete album of MAIKONwest?? ?